One of my favourite party outfits at this time of year is a jumper worn with a fancy sequin or just some kind of fancy OTT skirt. A tulle or fancy skirt worn with a jumper epitomises the 'high-low' style of dressing, the skirt is extreme glamour and the jumper takes it down a notch making it not OTT, cool and wearable in the day as well as at night. I wear mine with trainers but realise that is a scruffy level too far for a lot of people so these look just as good with ankle boots or heels. So as it's Christmas I'm going to go for a Fair Isle jumper worn with a pretty tulle skirt for my Christmas Day outfit this year. Here are some in the shops to recreate the outfit. H&M lead the way with an excellent affordable selection. 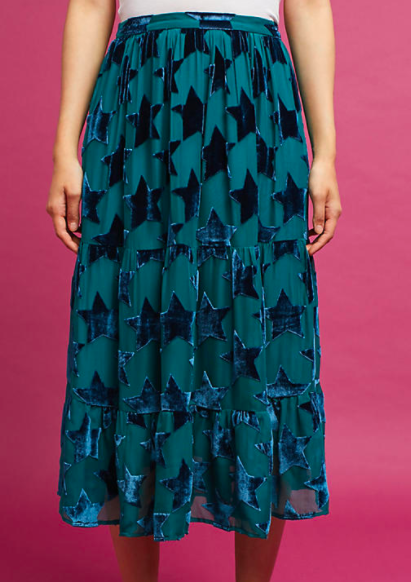 For something more luxurious Anthropologie have the most amazing silver cosmic print and green start skirt. Also, not to be confused with Anthropologie - ANTHOLOGY boutique in Wandsworth stock the gorgeous Baum skirt I am modelling below on my instagram post :). All the above skirts available at H&M. 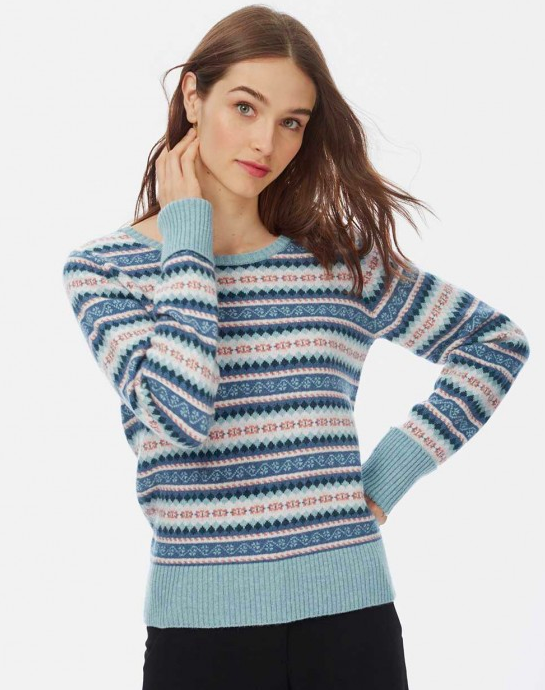 Pair the above with a luxury cashmere Fair Isle or Aaron jumper for a very festive outfit! All the above skirts can be worn with heels or ankle boots but I will be wearing trainers! 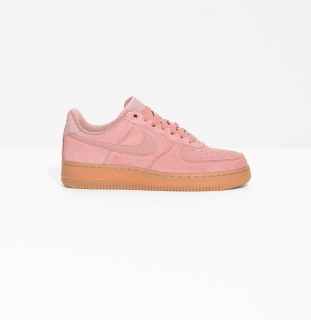 Love these Nike Air Force 1's from & Other stories.